Click here to watch live streamed events! Going to the Congress? Make sure to stop by the GIA booth in the exhibit hall! See original anouncement from GIA here. 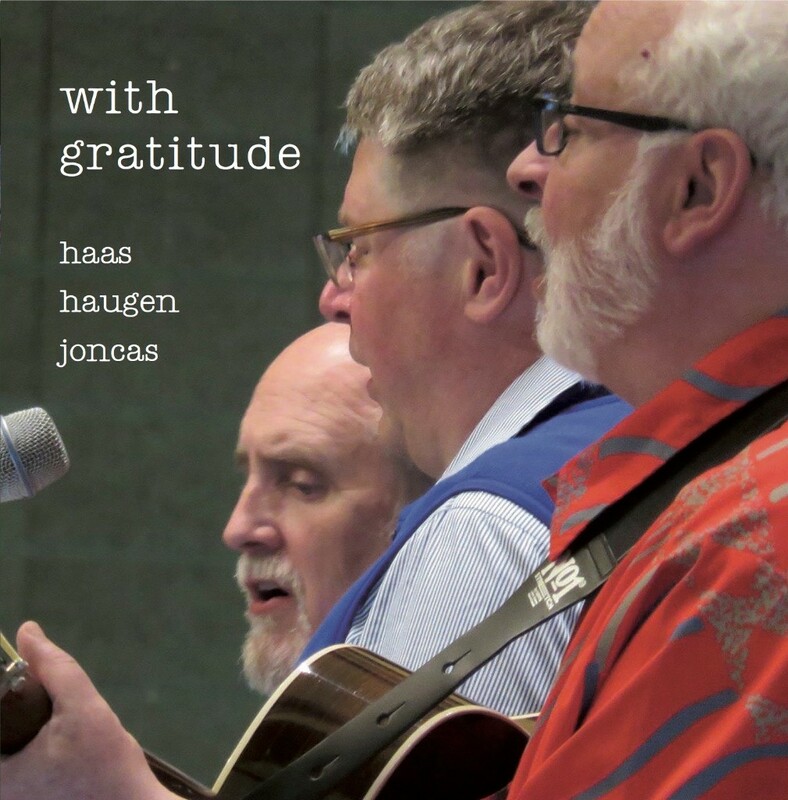 With Gratitude: An Evening Celebrating the Liturgical Music of David Haas, Marty Haugen, and Michael Joncas: Friday, February 24, 8:00 p.m., Arena. This event will mark the very last time David, Marty, and Michael will appear and sing together as a trio. Come to sing, pray, and celebrate a collaborative and ministerial friendship of over 30 years! Voices of Angels: Saturday, February 25, 1:00 p.m.–2:30 p.m., Arena. Liam Lawton, Tony Alonso, Jeanne Cotter, Chris de Silva, and Rob Galea present Voices of Angels, an opportunity to reflect on the place of angels in our lives and how God communicates to us through them. Based on Holy Scripture, the Catechism of the Church and the writings of the saints and mystics, the role and presence of angels is explored through Word, music, and prayer, inviting participants to embrace and renew our relationships with this beautiful gift of God. Tony Alonso: Eucharist: Broken Open in Everyday Life, Friday, February 24, 10:00 a.m.–11:30 a.m.
Tony Alonso: I Will Lift My Eyes, Sunday, February 26, 10:00 a.m.–11:30 a.m.
Marty Haugen: 6–15: Singing Truth to Power, Saturday, February 25, 3:00 p.m.–4:30 p.m.
Fr. Rob Galea: Youth Day General Sessions, Thursday, February 23, 8:00 a.m. & 12:15 p.m.
Fr. Rob Galea: Suffering, Pain and Joy, Friday, February 24, 1:00 p.m.–2:30 p.m.
Fr. Rob Galea: Sacraments and Snapchat, Sunday, February 26, 10:00 a.m.–11:30 a.m.
Jeanne Cotter: Eucharist: Broken Open in Everyday Life, Friday, February 24, 10:00 a.m.–11:30 a.m.
Jeanne Cotter: The Art of Forgiveness, Sunday, February 26, 1:00 p.m.–2:30 p.m.
David Haas: When I Am Weak, I Am Strong, Saturday, February 25, 10:00 a.m.–11:30 a.m.
David Anderson, Prayer in the Style of Taizé, Friday, February 24, 9:00 p.m.